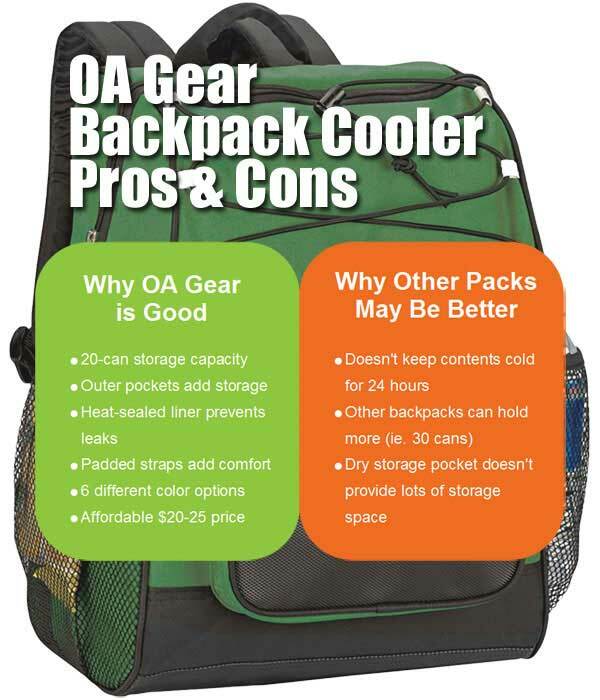 OA Gear makes an affordable backpack cooler that has a lot of function and versatility. You can go conveniently hands-free while still taking everything with you. Think beach trips, picnics, tailgaters, camping excursions, hiking treks, golf games, commutes to work, kid’s soccer games and more. In many cases, this compact ultra-portable cooler is way easier than lugging around a giant hard plastic cooler that weighs a ton. First of all, you get a good-sized insulated backpack that can hold approximately 20 twelve-ounce cans plus ice. 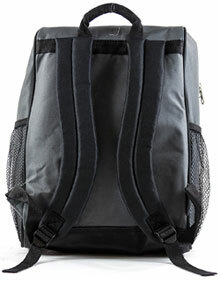 In addition, OA Gear added two side mesh pockets and a rear zippered pocket for carrying even more items. Plus, if you still have more gear to carry, the criss-cross bungee cord can hold on to clothing like a sweatshirt or bandana. Alternatively, you could hook a carabiner on to the bungee and hang other lightweight items such as a mini flashlight or ball cap. Second, the interior liner of the pack is heat-sealed to prevent leaking. In addition to preventing messes, the dry liner makes the backpack more comfortable and helps keep the contents cooler at the same time. 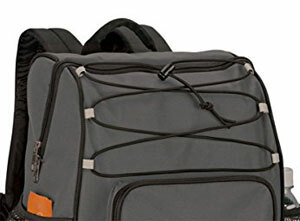 The adjustable shoulder straps have thick padding, which also make this backpack comfortable to wear. You might just even forget that you are carrying 20 cans on your back. Is the Price Too Low? 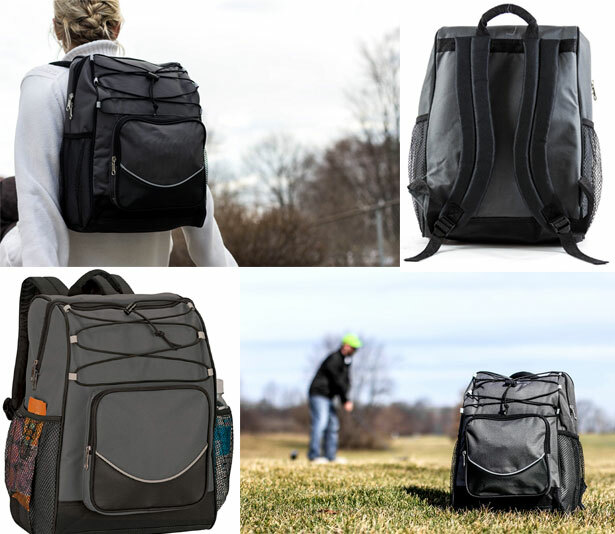 With a $20 price tag, you might wonder if you get what you pay for with this cooler backpack. Well, it definitely doesn’t have the cooling capabilities of the MaxCold or the Polar Bear. However, you may not need your food and drink to stay cold for extra long periods of time. Although you don’t get top-of-the-line gear, OA Gear does make high-quality products for a high-value price. In the end, customers feel like they have received a good deal. OA Gear (or Outdoor Active Gear) focuses on creating gear and equipment for outdoor enthusiasts who don’t want to spend a lot of money. From camping to tailgaters, OA Gear helps people go on adventures, enjoy the outdoors and even carry water for their dogs while still having money at the end of the day. Plus, maybe enjoy a beer too!